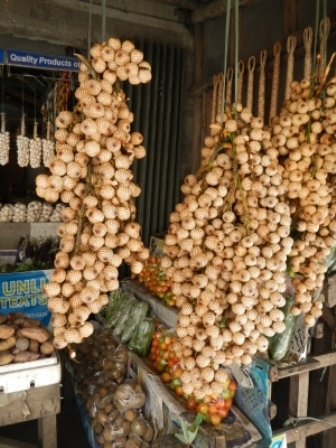 Rattan fruit is a palm from lowland tropical areas. 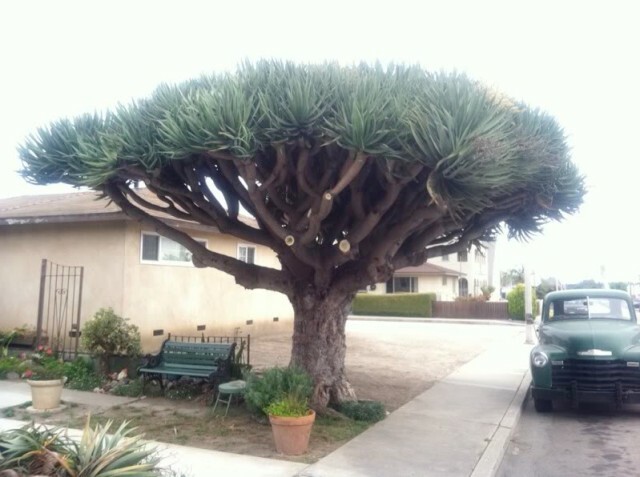 In India, it grows in Andaman Islands. Though fruits of this tree are edible yet it is known and cultivated not for eating the fruits but for collecting the red resin that is found below the fruit scales. 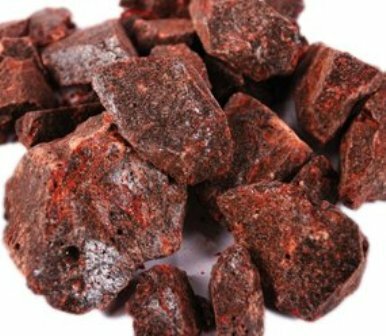 It is due to the presence of this resin that this fruit is also called dragon’s blood. Ripe fruits are edible and taste mildly sweet. However, these are not very popularly eaten. This resin used as red flavouring and colouring and colouring non-alcoholic drinks. It is sold in local markets and sometimes also traded internationally. The resin is also reported to have many medicinal properties. Wood is used for making baskets. 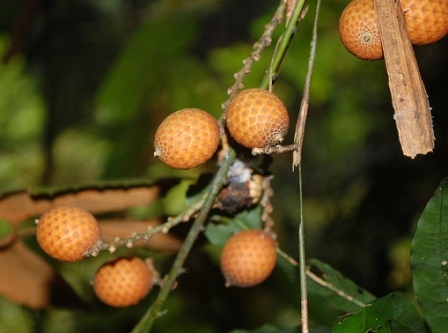 Rattan fruit is a plant of moist lowland tropical areas. Ne plants are raised from seed which germinate readily. Rattan fruit trees should be planted in shade. There should be enough gap between the trees in the canopy to encourage their stems to grow up towards light. Humus rich soil seems to be the best for this fruit.